There's a lot of smoke and mirrors when it comes to dealing with Search Engine Optimisation (SEO), which we strive to dispell. In it's simplest form, SEO is about following guidelines set out by Google to maximise your position in search results. 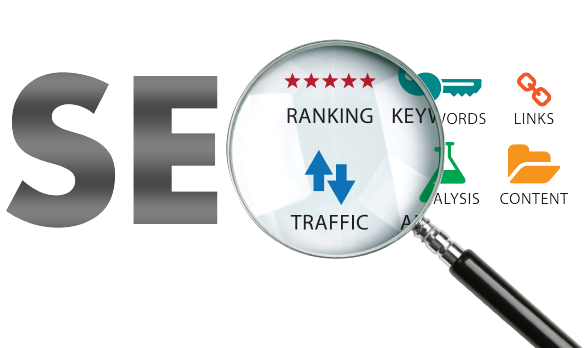 This gives you a great foundation on which to build a more advanced SEO strategy. Harnessing social media and building a strong inbound link portfolio grows domain authority that will drive your business forward with quality, relevant leads. In addition to driving natural traffic to your site, there are a baffling array of paid services, such as Google Adwords (also known as 'PPC'), which are exciting but often very costly if not correctly managed. 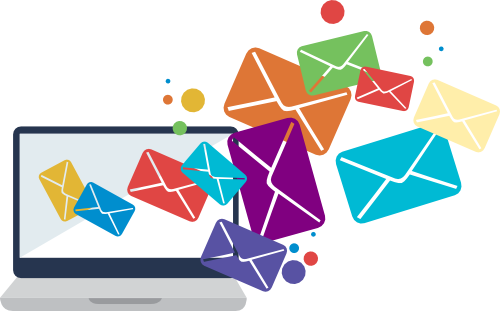 There are also much more cost effective options - such as email marketing. You build a list of warm leads and present them with regular offers, insights and promotions. Having a fabulous website is a great start, but without a strategy to grow it, you could be missing the point. We can help in all area's of digital marketing, strategy and project management.